If you couldn’t figure it out by now, the beach is my happy place. I love the atmosphere, the wildlife, and how there are endless activities to do. I also love beachwear and swimsuits. There have been a few summers where I wore swimsuits every single day. It’s glorious, trust me. 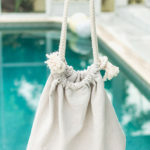 I love a good, comfortable swimsuit and a flowy coverup or shorts and a baggy tee. Recently I’ve been finding great beach outfits from Miromar Outlets, which is where the swim top, shorts, and shoes I’m wearing in these photos are from. I got the Free People shorts from the Bloomingdale’s Outlet for $30! 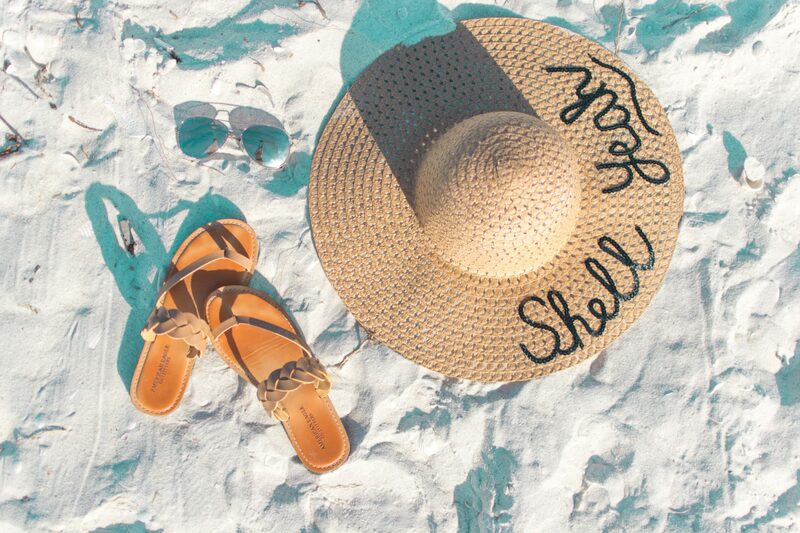 Being that there are so many things to do at the beach, I thought I’d give you a few ideas in case you are ever stumped at what to do exactly. 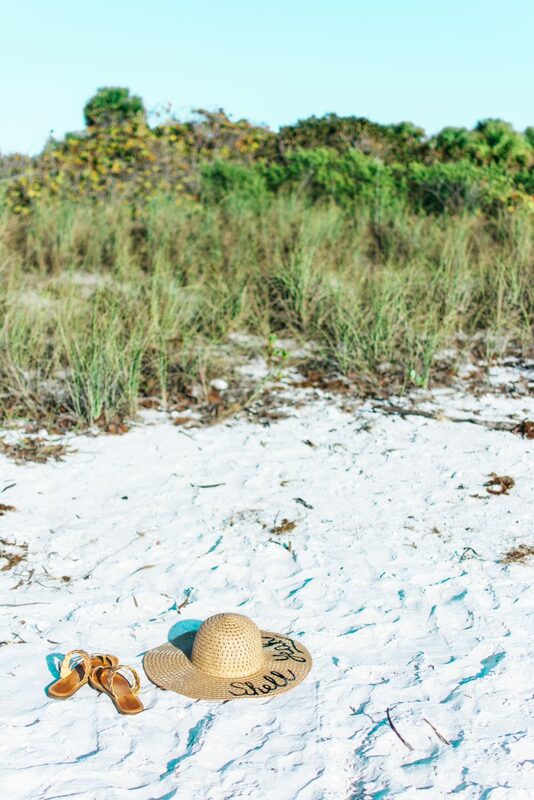 Scroll down for a few ideas on how to make your beach day the best day and a few places I like to go in the Southwest Florida area. There are many places to rent paddleboards in Florida. They are great for days where the water is flat and you want to get a bit of exercise. I have never personally rented a paddleboard yet but my boyfriend Will has and had a blast. I really don’t know why I haven’t yet, it has been on my to-do list for a very long time! You can even bring a cooler on one and snack while you paddle. The area of Florida I live in does not get waves big enough to surf which is a bummer. Riding jet skis in choppy, somewhat wave filled water is a blast though. If the water is rough, rent a jet ski and go full blast over every “wave” you can find. You can rent jet skis from Bonita Jet Ski & Parasail for reasonable prices and even go on a dolphin tour. While you are at it, go parasailing too! Throw a little party with some friends and cook up some hamburgers and hot dogs on the beach! Bring fruits, veggies, chips, pretzels, whatever. Have yourself a big picnic and maybe play beach volleyball after. A great place to have a picnic is Delnor-Wiggins Pass State Park. They have many areas with grills and picnic tables throughout the park. Just be careful with alcohol. It is illegal to drink your own alcohol on the beach in many places in Florida (pretty much ALL of the beaches where I live). The only exception is if you buy alcohol at a bar on the beach and drink it on their property such as at Doc’s Beach House or the Lani Kai. 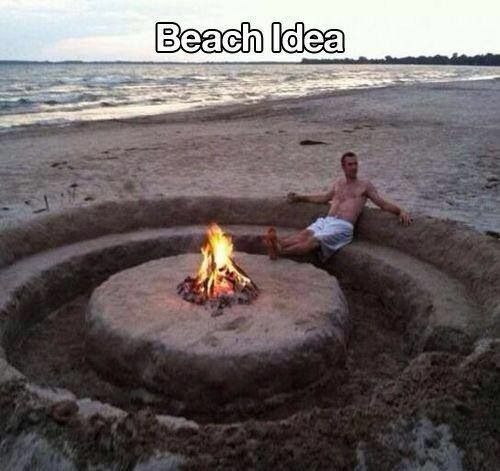 While this idea sounds like that of child’s play, I assure you that adults can have fun in the sand too! Every time I go to the beach I like to dig a “seat” in the sand and put my towel over it. This makes for a very comfortable time tanning or lounging. 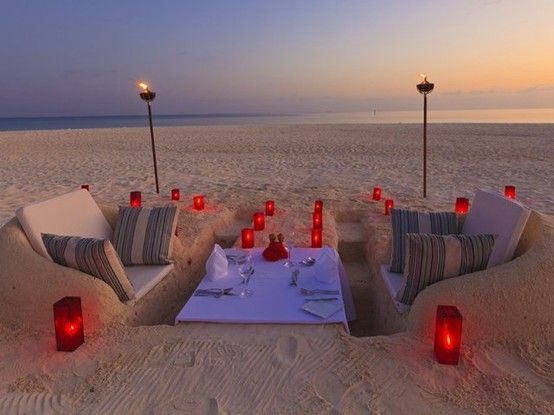 You can take it a step further and build a whole table and seating area for you and your friends in the sand, similar to this or this. Or you get creative like this. See? Adults can have fun in the sand, it isn’t just for kids! Take photos of wildlife, take photos of your friends, or have someone take photos of you. 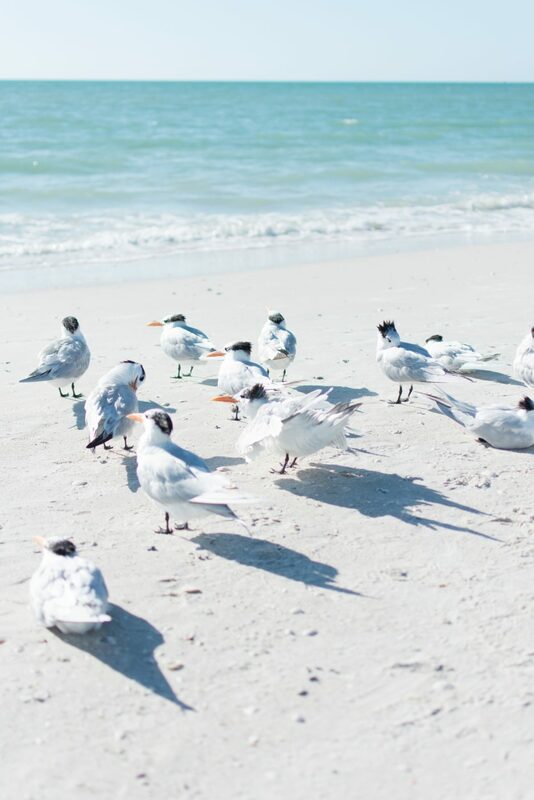 There are so many photo opps at the beach that you don’t want to miss out on. I love to photograph birds or boardwalks when I go. You can get some amazing photos and be asking yourself, “Wow, I took that?”. The perfect times to take out your camera are at sunrise and sunset for the best lighting. You don’t need a DSLR either, use your smart phone! In case you were wondering, the beach I’m at in these photos is Barefoot Beach Preserve, right next to Bonita Beach but a bit more hidden. You have to go through a community to get to it and parking is about $8. There are many opportunities to see wildlife such as tortoises and beautiful boardwalk pathways between the beach accesses. 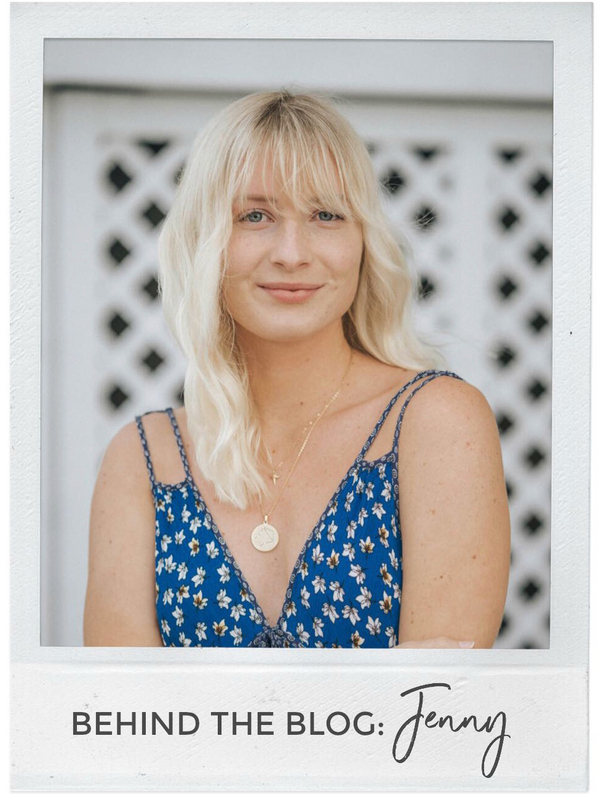 Also see my other looks from Miromar Outlets and outfit ideas for spring break or any tropical adventures here and here.